Actually this kind of screen happens when the mod haven't install correctly. 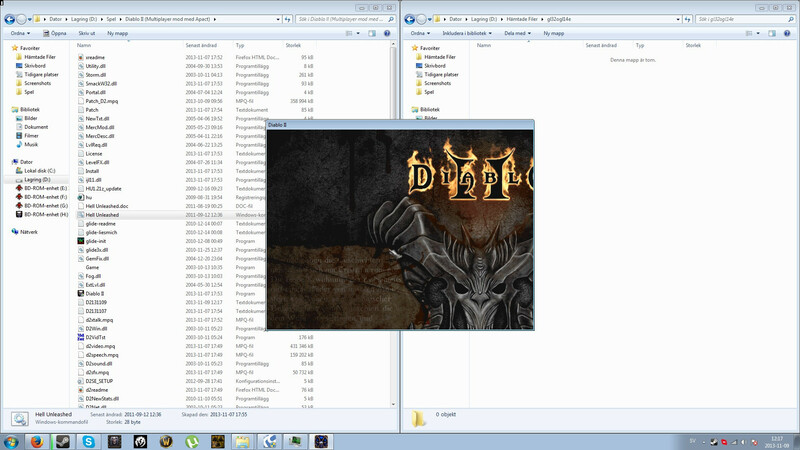 It still has the window size of normal D2, but the resolution of high res. Are you sure you've already tried to start the game without any mods and got it on 800x600? It seems to me that you still have it on 640x480.